Includes up to 5 quarts oil, topping off engine compartment fluids, testing battery and FREE courtesy inspection. Does not apply to Full Synthetic oil changes. Some oil filters extra. Offer does not include taxes and other fees. Not valid with any other offer. With Valpak® coupon only. Must present coupon at time of purchase. Coupon void if altered. Expires 05/06/2019. Not valid with any other offer. With Valpak® coupon only. Please present coupon at time of service. Coupon void if altered. Expires 05/06/2019. Print car repair coupons for Franconia Service Center Liberty in Alexandria, VA! Franconia Service Center is your friendly neighborhood tire and service center. 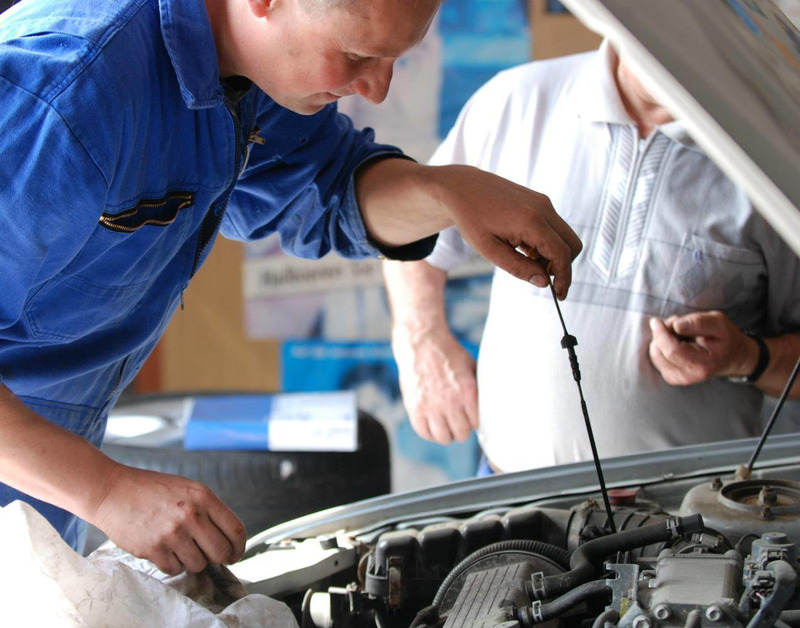 We provide preventative services for all systems and parts to keep your car on the road as long as possible. Our technicians are certified for all aspects of your car repair, maintenance, and general service such as brake repairs, computer diagnostics, oil changes, and engine repair. We can usually offer same day service. 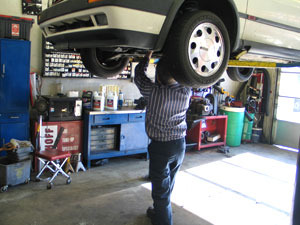 Many shops specialize in a specific area like transmissions or exhaust systems. We are a full service repair facility with staff specially trained to perform your vehicle maintenance for any needed service. Courtesy Check, Mileage interval services, Preventative Maintenance, BG Power Steering Flush, BG Transmission Flush, BG Induction/Injection System Flush, BG Coolant Flush System, Brake System, Alignment.